New Hampshire has been part of the Union since 1788. 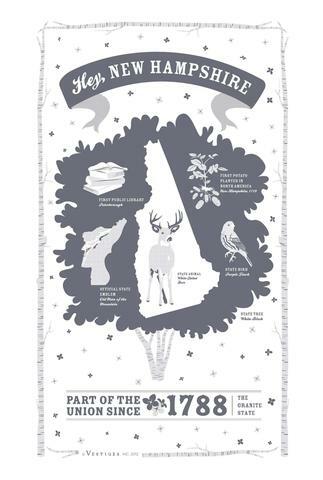 Featuring the color Granite Grey, the New Hampshire towel highlights the state tree the White Birch in the border. The first public library opened in 1833. The first purple lilac was planted in 1750. Old Man in the Mountain is the state emblem, but it collapsed in 2003. 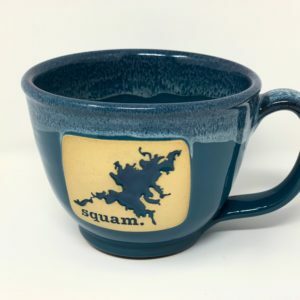 Perfect for the chai tea and cocoa lovers in your life. The wide opening leaves plenty of room for your Instagram-worthy latte art. 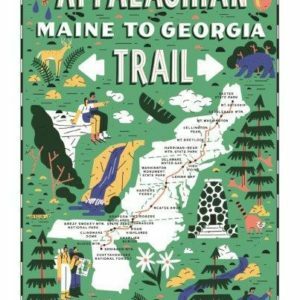 Vibrant colors showcase the 2,220 mile trail. New Hampshire features 161 miles of the A.T.